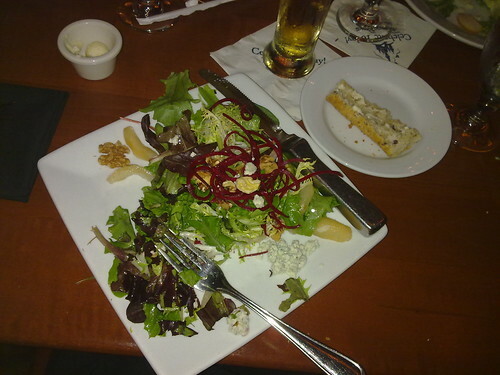 House salad in Le Cellier, originally uploaded by Tink*~*~*. I had the fillet and risotto too but it photographed sort of disgusting…. Oh my gosh that looks good! !